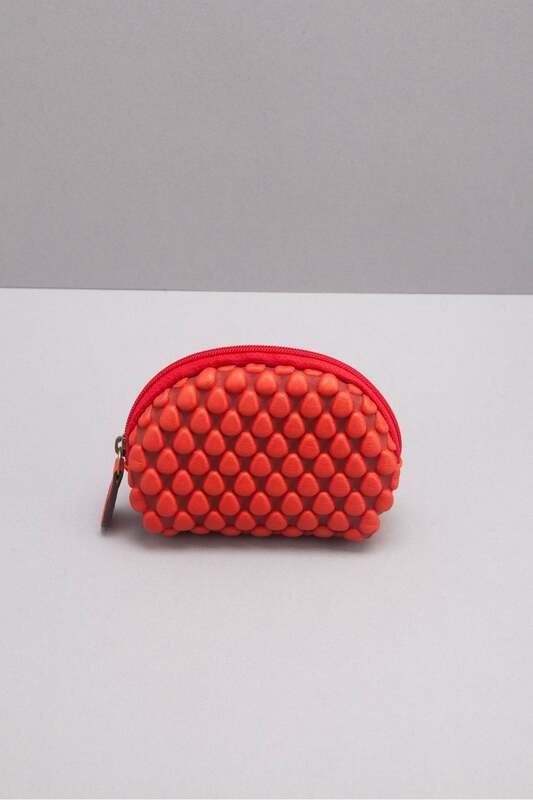 Tissa Fontaneda’s Red Marrakesh Half Moon Purse will be a colourful addition to your everyday edit. Hand crafted in Spain from nappa bubble lambskin, which is incredibly soft to touch, this half moon shaped purse is an instantly recognisable piece you won’t want to be without. Slip yours into the Light Grey Large Gizmo Bag for the perfect combo.